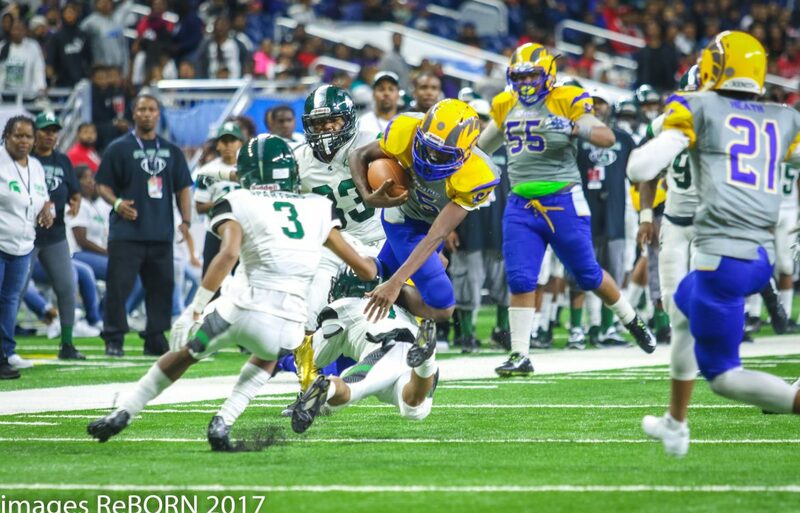 The Football Championships will be taking place on Sunday, November 4 at Ford Field. Tickets are on sale now at the Detroit PAL Office (1680 Michigan Ave). Detroit PAL will also be selling tickets at select semi-final games. If you buy your tickets at the door at Ford Field, they will be $10 for adults and $5 for children (6-14). Children 5 and under are free. Tickets are available the day of the event at the Gate A and Gate G Ticket Windows Starting at 7:00 AM. CASH ONLY! Gates A & G will open at 7:30 a.m. Parking will be $6 in all Ford Field controlled lots. Click here for a list of prohibited items at Ford Field. Hand-held signs may be no larger than 30’’x 30’’. Signs should be event related, and Ford Field reserves the right to reject any sign or flag deemed offensive, non-event-related or hazardous to public safety. Signs may not obstruct the view of others during the event! Absolutely no poles or sticks can be used inside the building.